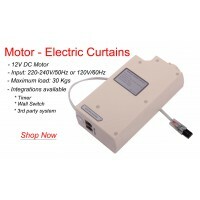 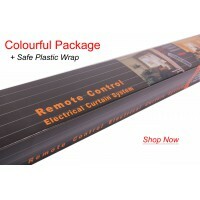 This 3-meter (118") electric curtain tracks can cover windows up to 3.1 meters wide. 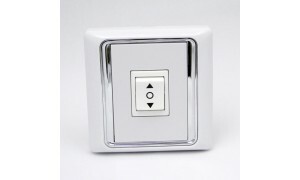 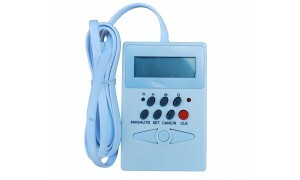 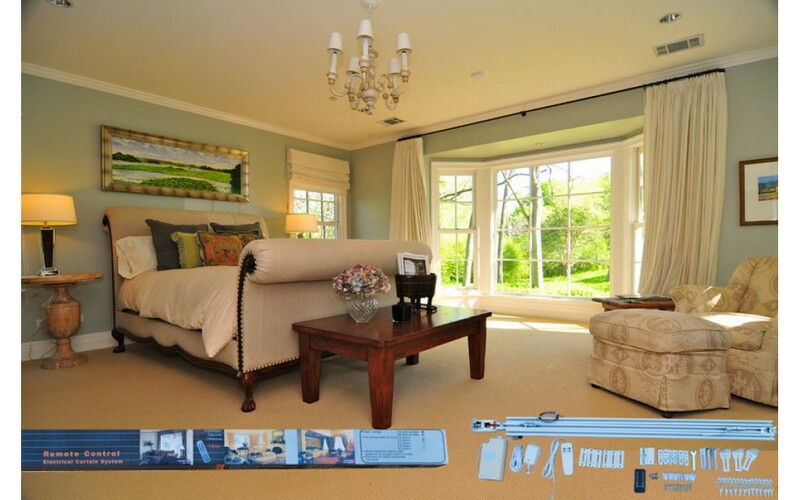 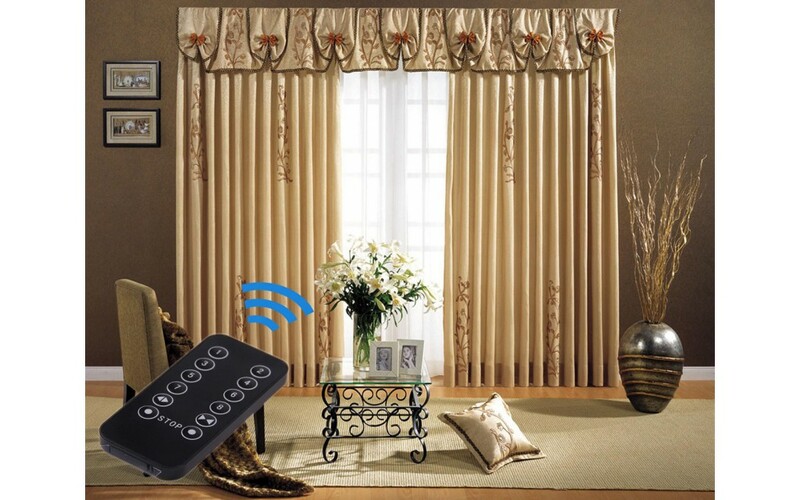 With easy installation, you can automatic control your curtains by remote control, timer or wall switch. 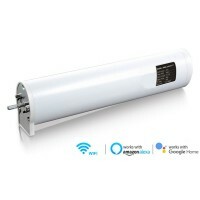 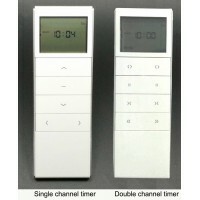 It brings you with modern home automation and is good for everybody to use (especially for those disable persons). 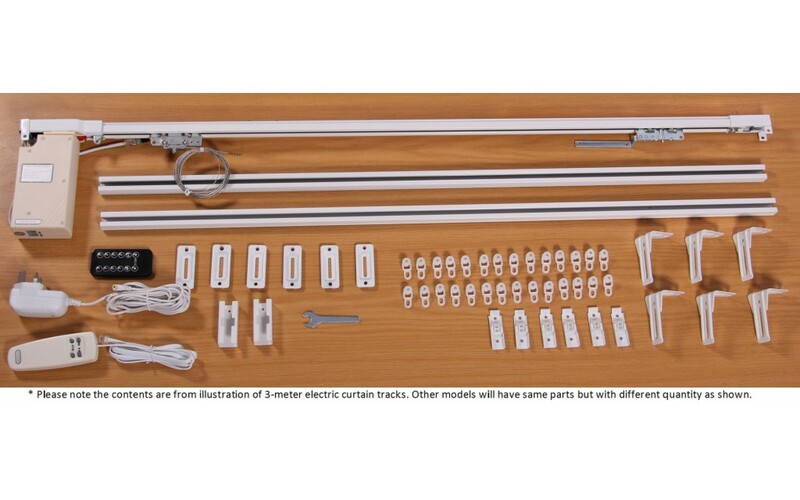 Also known as Motorized Curtain Tracks, Motorized Drape, Motorized Drapery, Remote Control Electric Curtain Tracks (Length can be customized by DIY cutting). 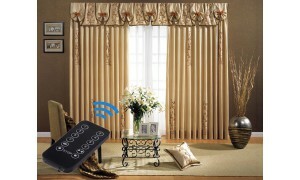 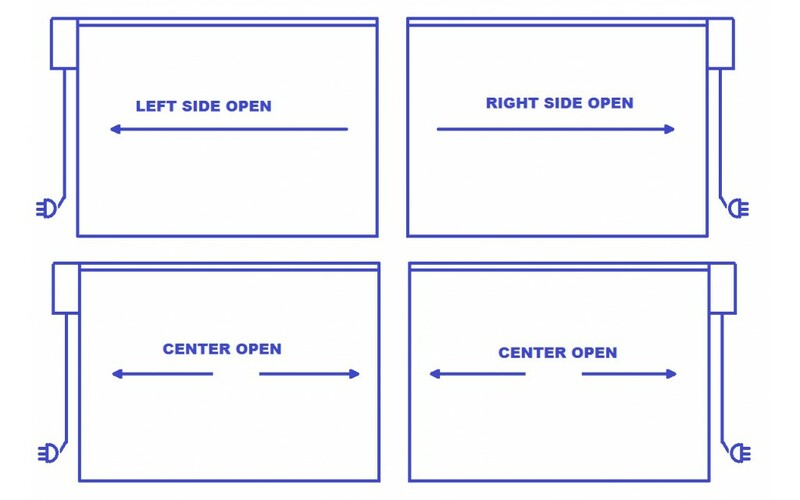 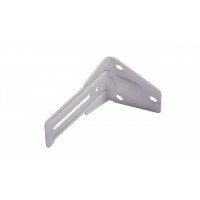 Open and close the window curtain by remote control or control pad. 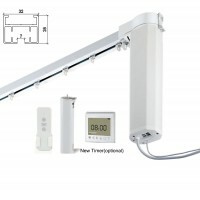 Can be operated by hand while power off. 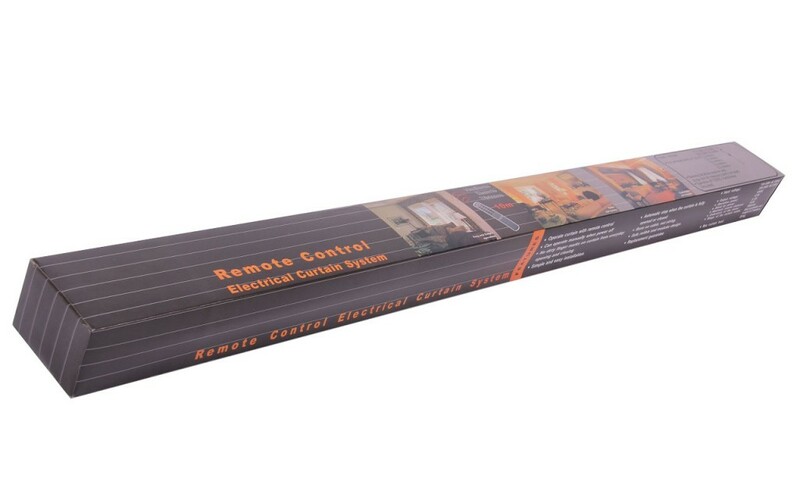 3 pieces of one-meter-long tracks. 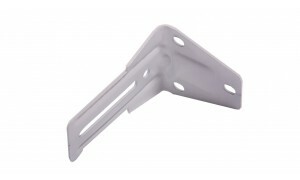 One of the tracks contains the base for the transmission box and the end base. 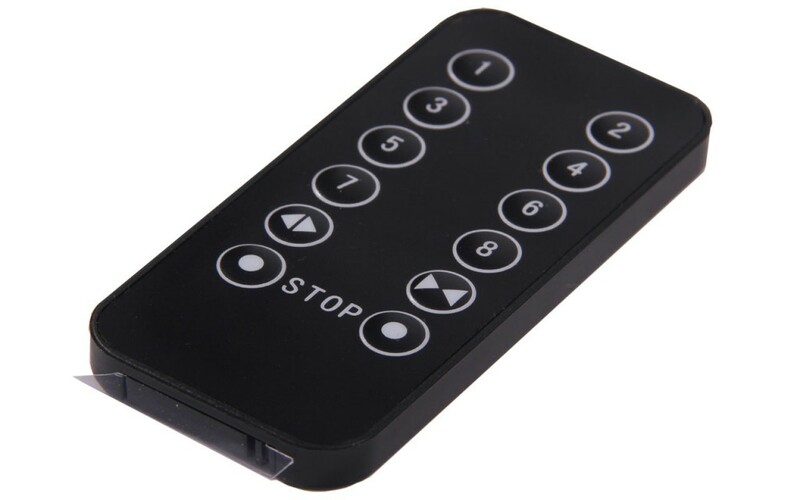 One manual control pad (not available when order the timer together as timer has all functions as manual pad). 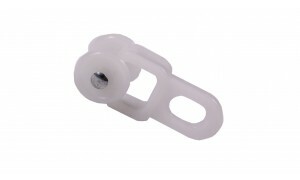 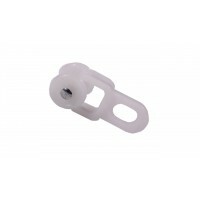 6 fasten screws for brackets and retainers. This power adapter is for replacement with UK standard power plug. It will convert the input to 12V .. 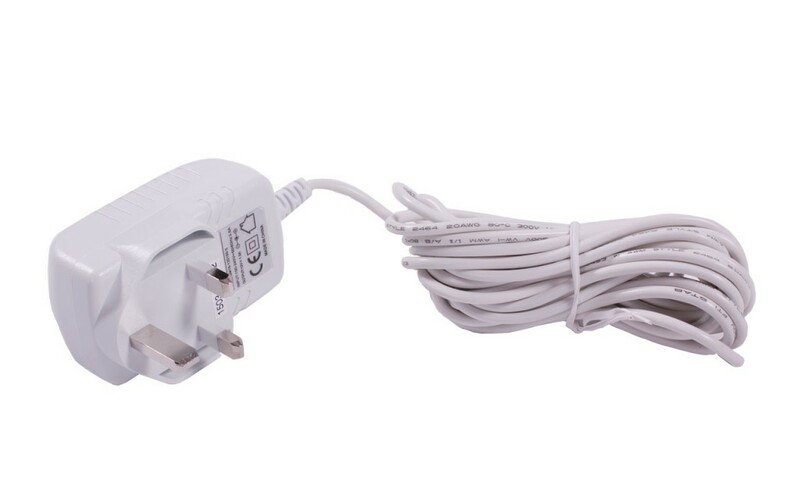 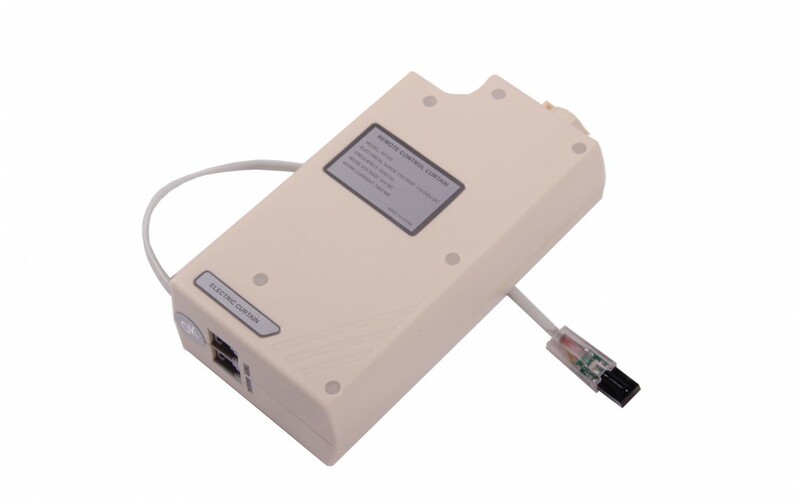 This power adapter is for replacement with EU standard power plug. 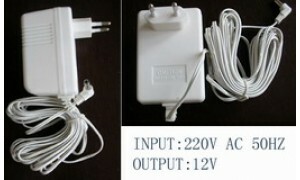 It will convert the input to 12V .. 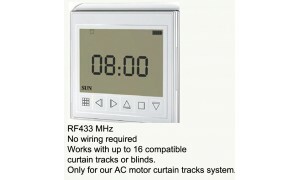 This programmable 24x7 Timer is for electric curtain tracks. 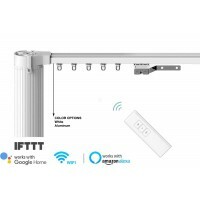 Automate your curtains and improve home..
Wall Switch for Motorized Curtain Tracks (HT100) This is an alternative solution to control you.. 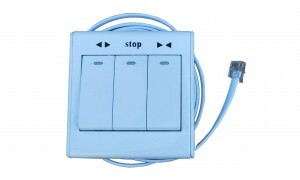 Single Wall Switch for Project Screen, Window Opener, Roller Blind and Roller Shutter ..